The DS1620 Digital Thermometer and Thermostat provides 9bit temperature readings which indicate the temperature of the device. With three thermal alarm outputs, the DS1620 can also act as a thermostat. THIGH is driven high if the DS1620s temperature is greater than or equal to a userdefined temperature TH. 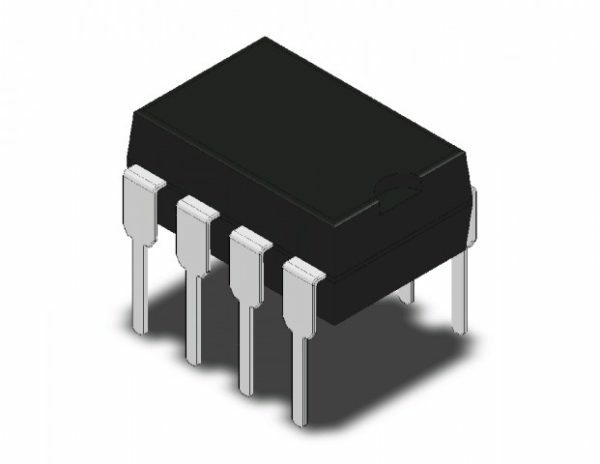 TLOW is driven high if the DS1620s temperature is less than or equal to a userdefined temperature TL. TCOM is driven high when the temperature exceeds TH and stays high until the temperature falls below that of TL.